After analysing six years’ worth of data on its dengue vaccine, Dengvaxia, Sanofi contacted health authorities to tell them that its vaccine posed a risk to individuals without prior exposure to the vaccine. The news comes as a blow to various countries, such as the Philippines and El Salvador, that had rolled out nationwide immunisation programs. The follow-up study to the first-approved Dengue vaccine found that more cases of severe disease occurred after a dengue vaccine was administered in an individual without previous infection. Dengue virus is unusual in that each subsequent infection becomes more serious for patients. The guidance that Sanofi is now providing is for healthcare professionals to assess whether an individual may not have been exposed to the dengue virus prior to vaccination. The label update on its product only adds to the difficulty the company has had with bringing the treatment to market. In development costs alone, the company spent $1.5 billion over the course of the two decades it took to bring the treatment through the clinic to patients. It subsequently struggled to convince countries to purchase the treatment, with sales in the first year reaching only €55 million and, as understanding of the vaccine’s flaws became better known, sales fell to just €22 million as of third quarter results. Dengvaxia, arriving as the first-ever approved vaccine for dengue, was once widely pitched as a potential blockbuster product. Such forecasts have now fallen by the wayside, with the company having to take an expected €100 million charge on its fourth-quarter results, due to the depreciation in the value of its stockpiles of the vaccine. Meanwhile, Takeda has recently announced strong Phase 2 data suggesting that it is targeting for its treatment to be effective against all four serotypes and to be effective in disease-naïve populations. 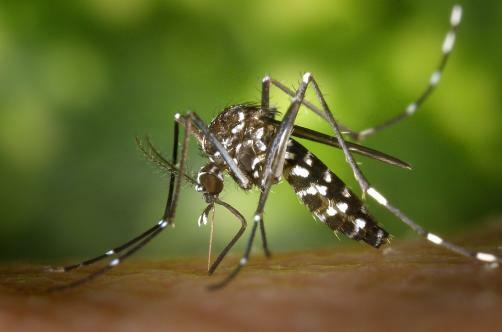 A Phase 3 study for TAK-003 is already underway, which will determine whether a second dengue vaccine may arrive on the market.